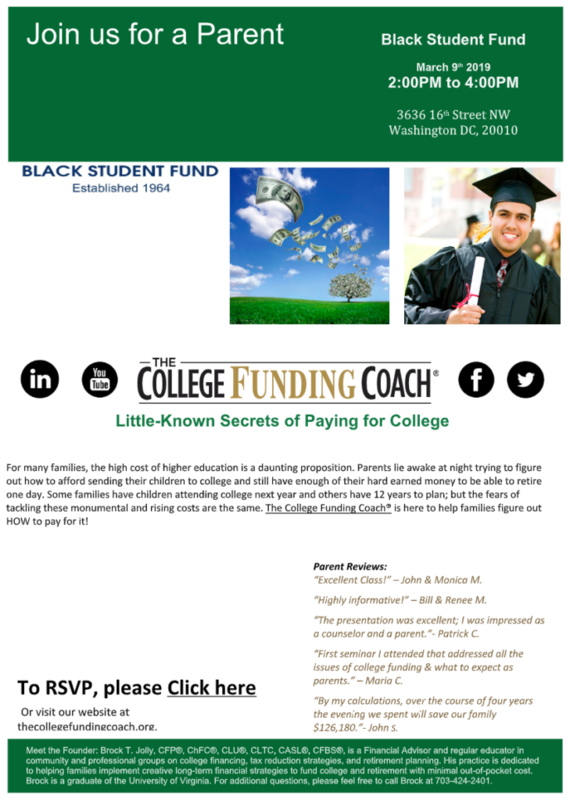 On March 9th BSF will host a workshop on Paying For College with education industry insights and secrets all parents should know. 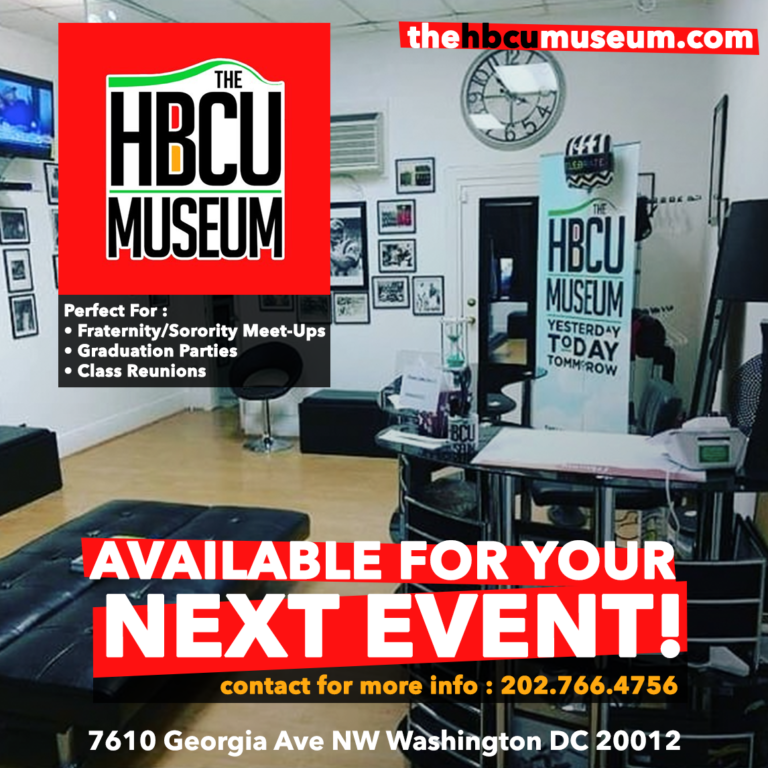 Tagged On March 9th BSF will host a workshop on Paying For College with education industry insights and secrets all parents should know. 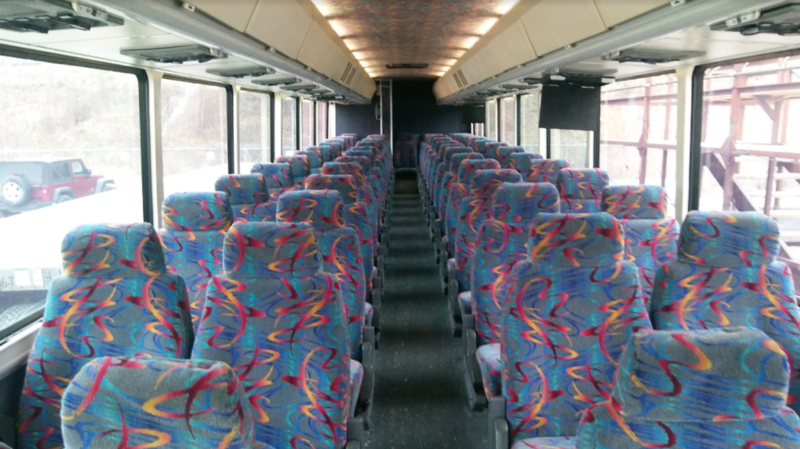 Do you need a private venue for your next event?